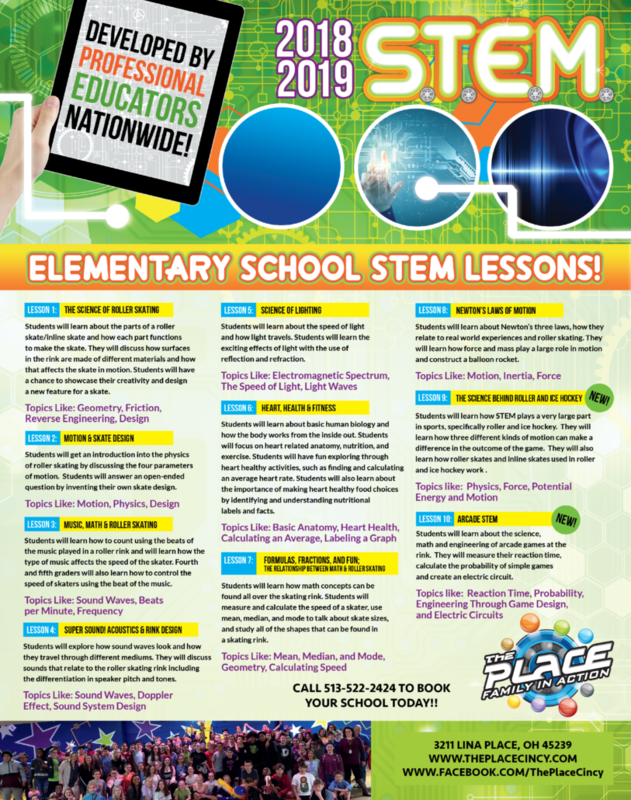 A unique educational experience that gets students EXCITED about learning! 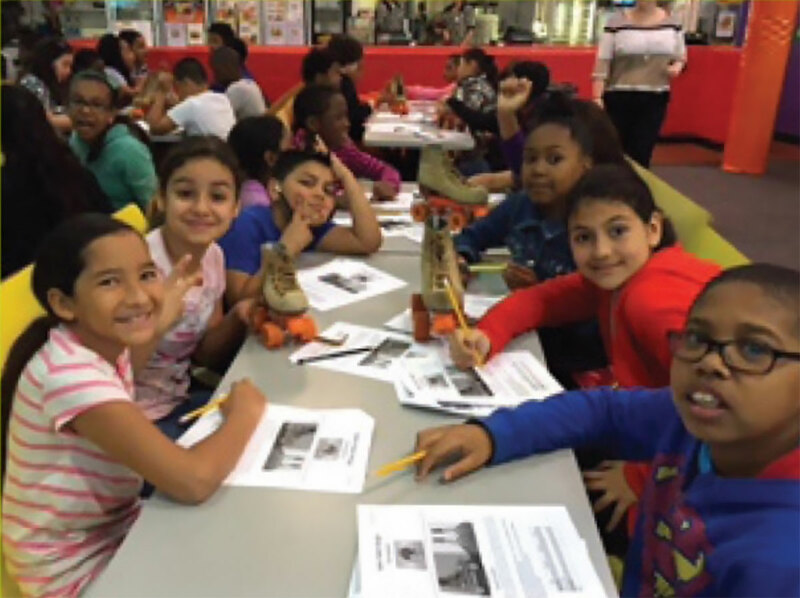 Students will learn how the concepts of SCIENCE, TECHNOLOGY, ENGINEERING and MATH can be found in everyday experiences, even FUNexperiences like ROLLER SKATING! 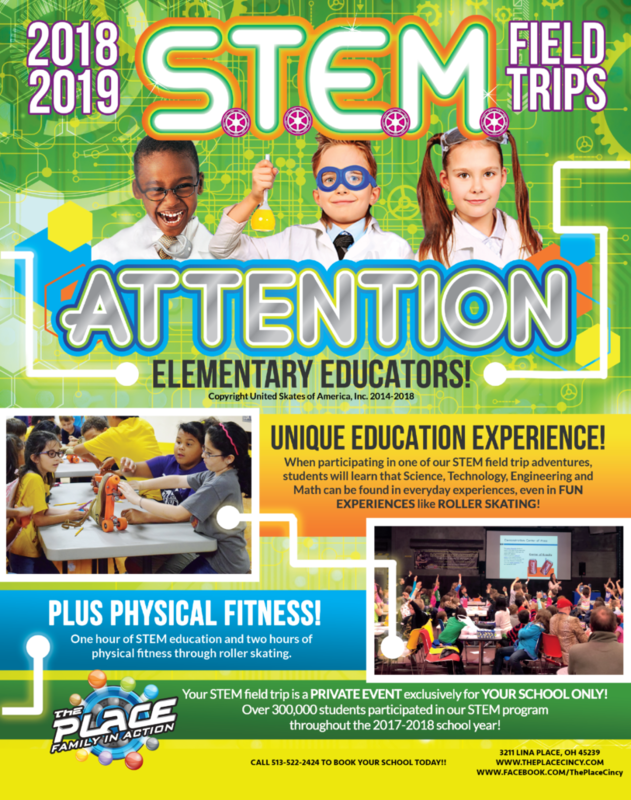 Our professional STEM Educators teach visiting students about how STEMprinciples exist in just about every part of life. 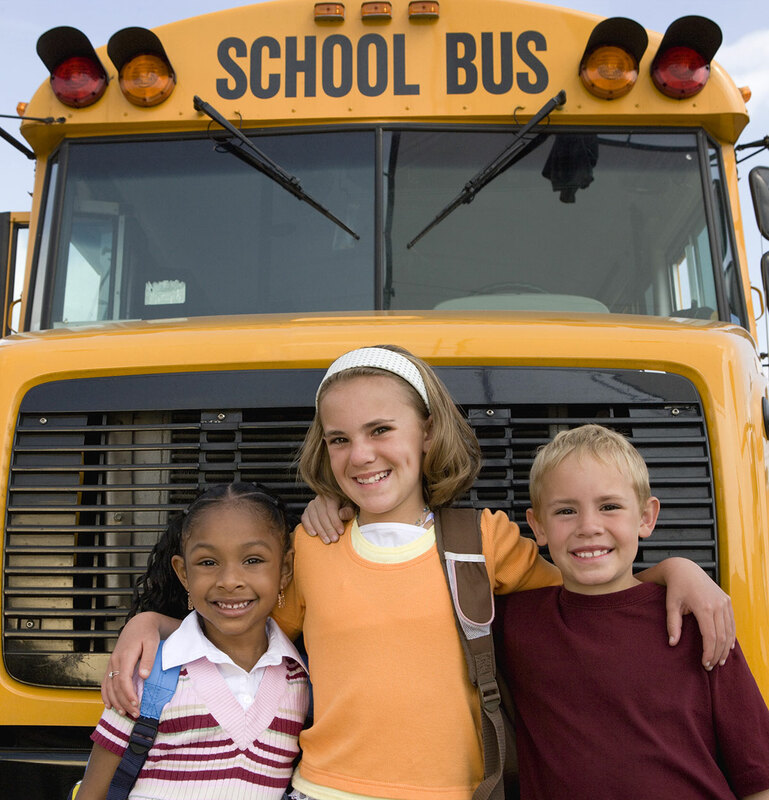 The lessons focus on hands on activities that are both educational and fun! Lessons are customized based on teachers needs to DIRECTLY RELATE back to classroom learning making this program completely unique! 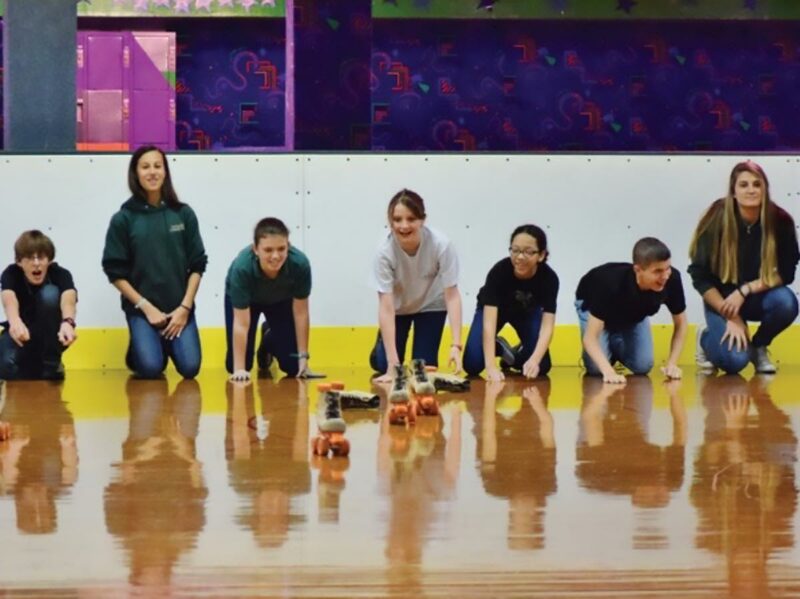 Following the completion of the 1hour STEMLesson, the students roller skate for physical fitness. While Roller Skating the concepts students learned are continually reinforced. Fun, Fitness & Education Together at Last! 1 Hour of S.T.E.M. Education!